England captain Eoin Morgan believes that Pakistan are second or third favourites for the upcoming International Cricket Council (ICC) 2019 World Cup in England and Wales. 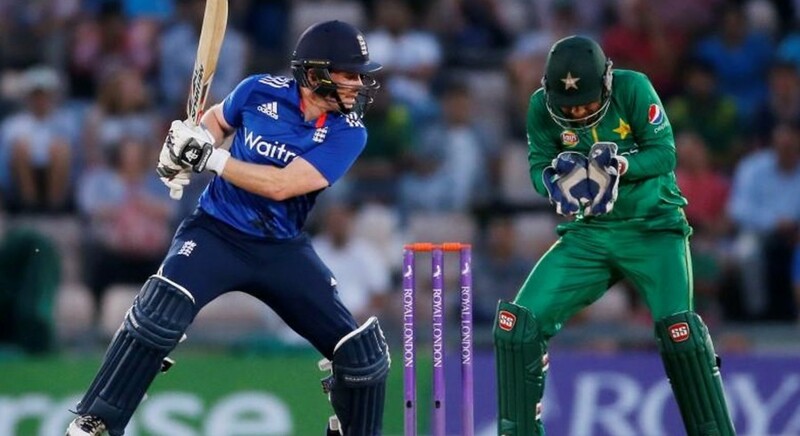 England will take on Pakistan in a one-off T20I on May 5, followed by five-match one-day international (ODI) series, in a bid to prepare for the mega event. He added: "They hold the Champions Trophy – playing extremely well to win that, in England – so it’s a series we’re all looking forward to." England’s limited-overs cricket has gone through a major revamp, since their humiliating first round exit during the 2015 ICC World Cup in Australia and New Zealand. But selecting the squad for the upcoming World Cup won’t be an easy task by any stretch of the imagination for English selectors and captain Morgan. 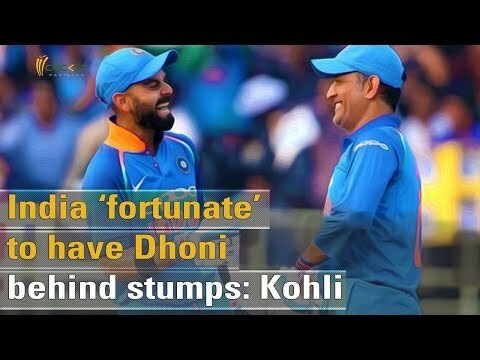 The 32-year-old added that series against Pakistan will be final chance for players to prove their mettle, ahead of World Cup. “One benefit from having the Pakistan series in the build-up is that guys who are in form will get opportunities to stake their claim for World Cup positions," he said. The 2019 World Cup begins with England playing South Africa at The Oval on May 30. The final of the mega event will be played on July 14 at the historic Lord’s Cricket Ground.